I love eyeshadow palettes just as much as the next makeup junkie, but I never use them as much as I should because they always include colors I don’t like. To solve this problem, I decided to make a palette that I liked and would use. I did this using Inglot Cosmetics Freedom System. Now, I started using Inglot back when the eyeshadows were only $4 each and you got the palettes for free, but unfortunately, times have changed *end rant*. 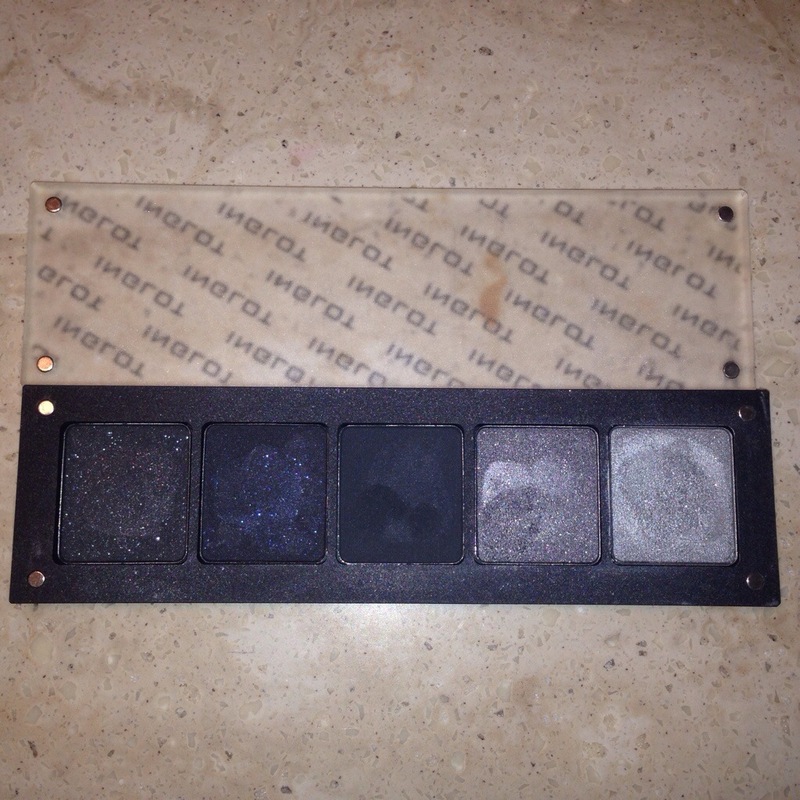 Inglot has been compared to MAC because of the quality, long-wear and vivid colors. They really do create great products that are very affordable. 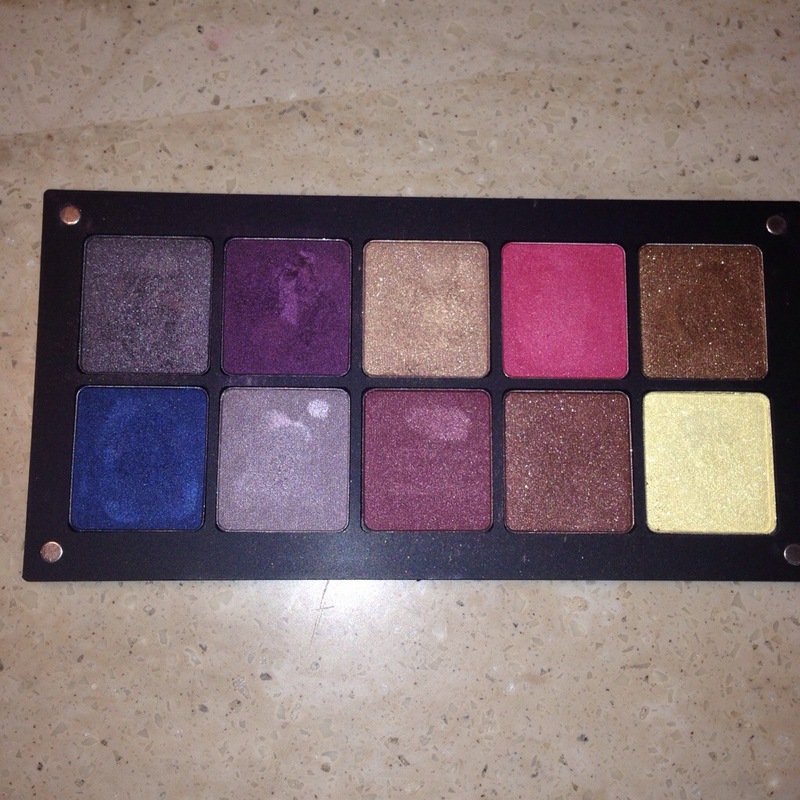 The first palette that I recreated was my ‘smoke out’ palette. These are all the colors I need to create the perfect smoky eye. The thing about Inglot products is that they don’t have names, just numbers. The second palette was just a bunch of colors that I really loved and had to have. Numbers from top to bottom, left to right: 42. 449. 31. 446. 434. 45. 37. 452. 420. 428. 449 and 45 are just gorgeous. I would love to hear feedback from you on any Inglot items you may have purchased. I like inglot but i prefer to see them upclose and swatch them. I would be scared to just pull them off the website. However, even when I to IMATS i had a lot of duplicate colors. I really have not used palette and have given a number of shadows away. I may try again.